Your look will be on fire today with the exceptional beauty of the Emporio Armani® Stamped Cervo Tote. Brand name imprint at front. Luggage style tag with brand name. Unlined interior features a key fob and coin pouch. 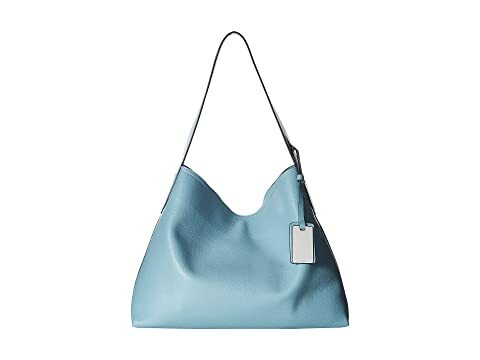 We can't currently find any similar items for the Stamped Cervo Tote by Emporio Armani. Sorry!